Michelle joined Whittier College in July 2013. 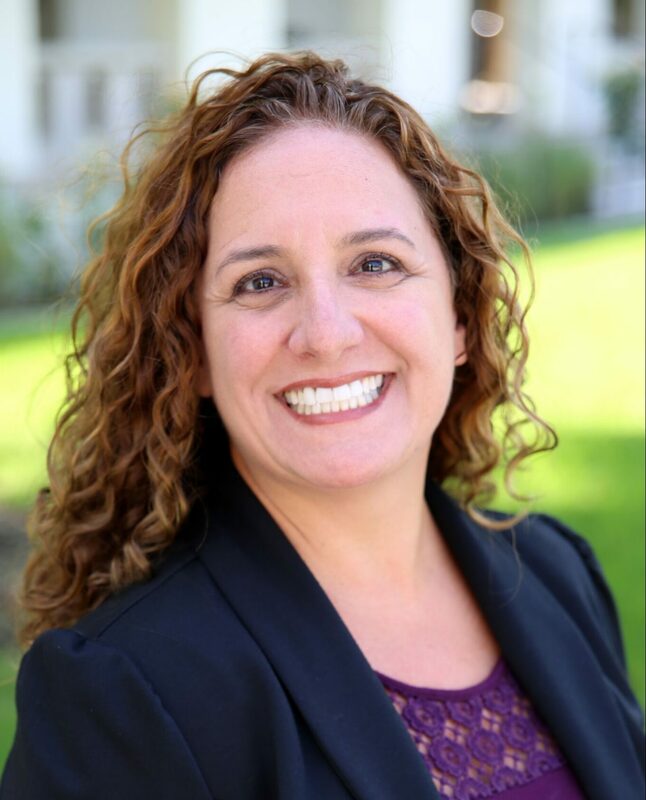 She comes to Whittier College with over twenty years of progressive and visionary counseling. Michelle has created an eclectic style of engaging young career professionals through individualized and comprehensive career development and the exploration process as well as to provide career competencies as a strategic vision to enlighten life-long learners. She is engaged in numerous career professional committees and holds various roles within each. Michelle is energetic and innovative with a unique ability to influence and integrate collaboration between diverse personalities and styles. She enjoys facilitating authentic mentoring relationships while building and maintaining rapport with various constituents. Michelle holds a Master of Arts in Counseling from Chapman University and a Bachelor of Arts in Psychology from California State University, Fullerton. Michelle previously served on the CLASIC Executive Board from 2000 to 2002 and 2015 to 2016 as Vice-President of Programs.